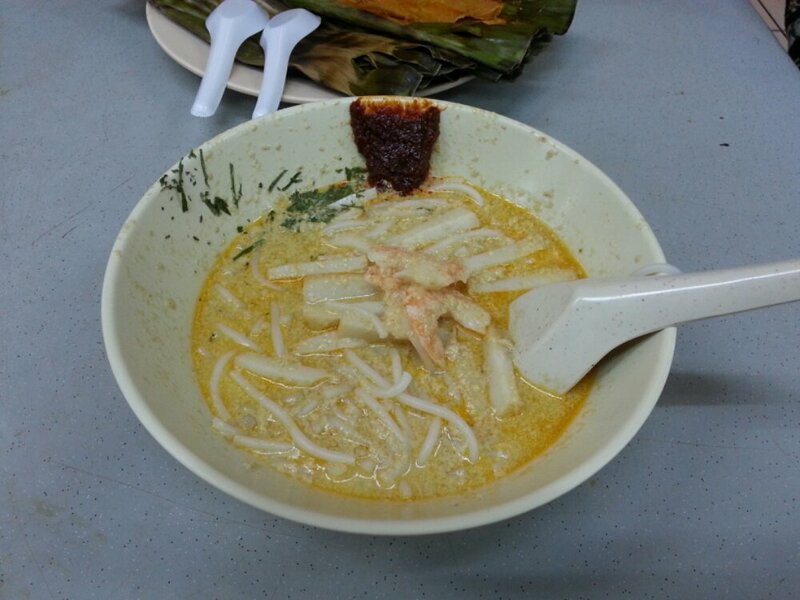 There are so many versions of Katong Laksa stalls operating along East Coast Road, that you may be mistaken the stretch of road as Laksa road. Roxy Square Laksa is actually one of the Katong Laksa “pioneers”. Gravy is savoury and the thick bee hoon is cooked nicely that it mixed well with the former. Gravy is so good, that I can drink it like a soup base. Strongly recommend this over other Katong Laksa stalls found in the vicinity.